To make sure you get the best deal we'll show you great prices from all of our drivers, including LPL Removals&Logistics , if they're available on the day of your move. Have a question for LPL Removals&Logistics ? No problem, send them a message and they'll email you back as soon as possible. If you have a more general question you might find it answered in the FAQ, or you always contact one of our brilliant customer service team. * LPL Removals&Logistics won't be able to see your email address. We always deliver a great service with experience and care. 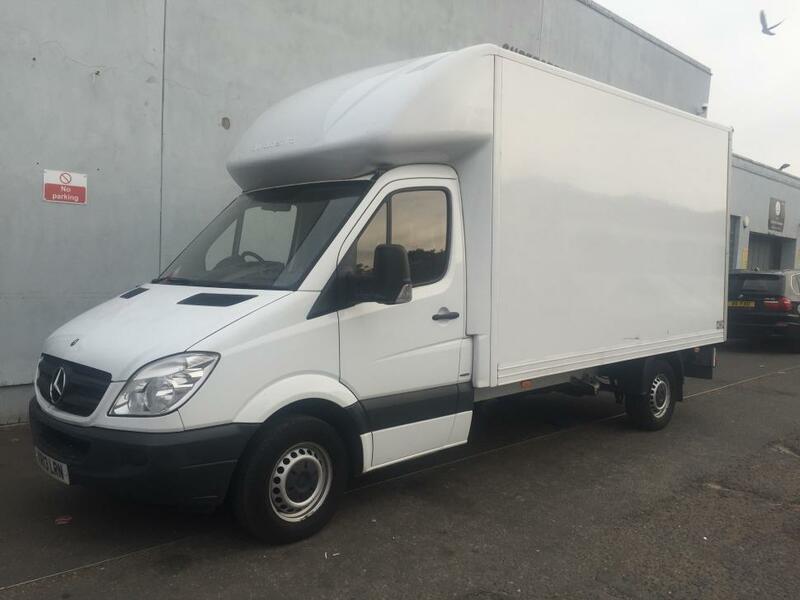 The van is the one showen in the picture and it is equipped with flat trolley, 5 blankets, and straps to deliver your goods anywhere on time and intact. On request you can hire extra blankets and a stairs climber trolley. If you have no too many items, you can book a 'large van' and your volume allowance will be two third of the box van. The van is without tail lift, so we can carry more weight and usually complete the job with just one trip. 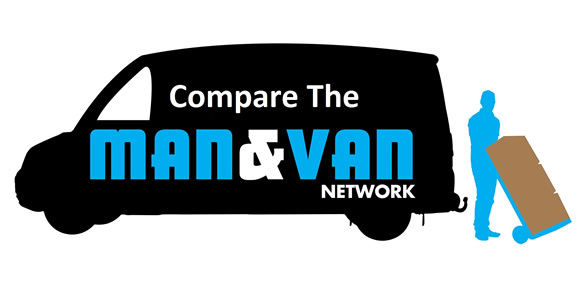 Gold fully insured compare the man and van member! We we doing a home swap. The people that were moving into our flat were left waiting outside. Fantastic driver. He went above and beyond to help through stressful situations that were no fault of his own. Would highly recommend and book again. Francesco and JJ were brilliant for our house move. Francesco masterfully packed the van up with our items. What could have been a very stressful day, went very smoothly. Would highly recommend! I found it really difficult to get in touch with the company after booking. I emailed and texted a week before the move but got no reply. Called twice, got through after a long wait to a very confused and hard to hear conversation. I had specific questions about my move (did they offer assembly/disassembly for example) but no one answered them. This made my experience much more stressful than it needed to be and i wouldnt use the company again. He gave me plenty of notice of the fact he was going to be late so I didn't mind this. All my items arrived intact and they were polite throughout. Very helpful and nice driver. Helped us a lot with our move. I will definitely recommend him to my friends and family. Although he was late he made up for it by helping above and beyond his remit. Excellent experience and excellent service. Very helpful with good advice on how best to lift, pack and imunload the van. Exactly what we were looking for. Super friendly and helpful guy. He made moving house a lot easier. Very efficient. The driver was late and charged my client an extra £40 for extra milage, when milage was included. This matter has been raised as a complaint and after investigation with the driver we can confirm that there was no additional charge for mileage, which was confirmed with the customer. The additional charge was rendered for extra time that the booking overran. Lovely man. He arrived at the destination before us. He helped load everything into the van securely and helped unloaded everything quickly. Would recommend and will use him again! 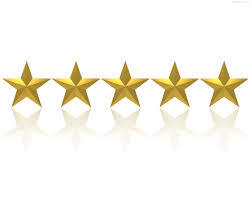 Francesco was extremely helpful and good humoured. He packed everything in the van carefully and efficiently. I travelled with him in the van and he was interesting to talk with. I would definitely use him again. Wow great service! I was so appreciative that I booked for the driver to help me load and unload (it's definitely worth paying for the extra help) his skills were priceless as he stacked all my furniture really well, something I could have never done by myself and he took great care covering anything breakable in blankets. Fast, efficient and a really great price. I would highly reccomend! Thanks so much for helping out move go so smoothly. The driver apologised to being late upon arrival. Extremely helpful driver & very careful with personal belongings. I would recommend this company to anyone nervous about a move & doing it single handedly alone. Francesco was friendly, hard working, and honest. We appreciated all he did. Worth noting that although it is in the Luton van category there is no tail gate lift but with four of us we lifted a piano no problem! Thanks Francesco from Sicily!! Arrived 75 minutes late but did inform us he was delayed. He then did a very good job. Francesco was great at keeping us up to date on his ETA and was fast and efficient with our furniture. Would recommend. Super helpful driver, fully equipped van (blankets, straps etc.) and helped us move everything quickly and efficiently. Very friendly and helpful. Packed the vehicle well. Worked hard all 5hrs. The. guys were great, fully prepared, equipped to move a full on piano, they were quick and very respectful was so easy to deal with them , they did a great job. Am very pleased. very courteous, polite and helpful. The whole move from beginning to end was excellent. The driver was fantastic and very helpful. Driver was really helpful and took great care or my items when loading and unloading them from/into the truck. They were so efficient and helpful guys which made my move a lot easier. They were also really careful with the boxes and wrapped everything in blanket. Exactly the help I needed! Despite the problems we had this weekend with our move, Dimitar was always respectful, hard working and reliable. We are thankful to the company for sorting out our difficulties as best as they could and would recommend their services. He is a very honest and hard working man. Pleasant, prompt and helpful. Definitely use again. Easy, No hassle affordable move. All went very smoothly and I cannot fault the drivers willingness to help or his overall attitude. I will definitely use the device again and would highly recommend to anybody. Couldn't really have asked for more, on time, extremely helpful at both the collection and delivery and the van was well equipped to keep all our stuff protected. Exactly the service i was looking for with less than 24 hours until my sisters wedding. A very practical and easy to use service if you are stuck. Thank you very much! A very small tad late. Super friendly guy. Really helpful. Very efficient. Would highly recommend. Everything went off smoothly. Very professional and quick. No hassle at all and was very efficient. Would definitely use again. Francesco was superb on our move from London to Manchester. He was slightly late but had phoned ahead to let us know. It didn't matter as he helped empty our flat quicker than we could have imagined. We lived on an extremely busy, narrow road and worried where he could park the van but he managed to position it right outside our front door. All our items were professionally strapped up and great care was taken. We would really recommend Francesco if your planning a move. Professional, calm, friendly and knows exactly what he is doing. Grazie mille Francesco! Great driver, they both did an awesome job moving my stuff. They were careful not to bash anything, I am very pleased and would definitely use again! Very friendly and helpful driver. Speedy trip and all went well. He took good care to use blankets to protect our new sofa. Thank you very much. Very polite driver and helper.Got everything done well within the time I booked for. Driver arrived bang on time. I hired two men to carry my belongings. They took great care to prevent any damage and heaved my unwieldy Tempur mattress that weighs about the same as a family of elephants up and down several flights of stairs without complaining. Highly recommend. Very nice and friendly guys - they made the move really stress-free. They were excellent at organizing items into the van and very careful while handling the items during loading and unloading. Highly recommended. Francesca was very polite and drove as you would expect him to. I would use him again. Even though they didn't come at planned time, they let me know beforehand and moved my stuff safely, competently and a pleasure to work with. I would definitely recommend and use them again. They were brilliant. They worked really hard, non stop. There is stairs, a very long corridor and narrow entry, and they didn't complain once! Definitely would recommend them. They arrived on time and provided a professional service sorting out a last-minute logistical issue. Will use them again for our moving needs. They were really really good - they were only late because a problem with the van which was out of their hands, but they were super speedy and genuinely nice and respectful. Would highly recommend! Great move. Very friendly driver. He was late due to traffic but called to warn us and was very apologetic. Recommend! Really great, knowledgeable and helpful service!